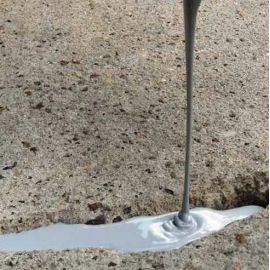 Resincoat Asphalt Crack Repair is an ultra-strong, pourable Epoxy Resin Liquid is the ideal solution to penetrate and seal fine asphalt cracks. 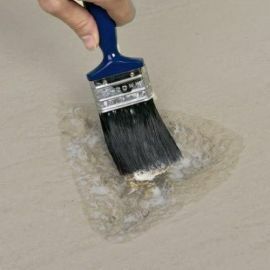 It offers excellent waterproofing and can even penetrate damp concrete surfaces, perfect for use as a concrete waterproofing solution on floor surfaces including Concrete Stairs and Steps. 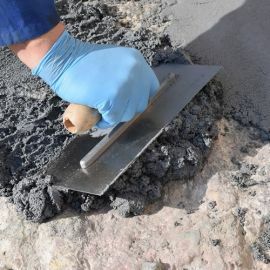 The product is most suitable for pourable or pressure injection asphalt crack repairs in concrete or brickwork, curing to extremely high strengths. 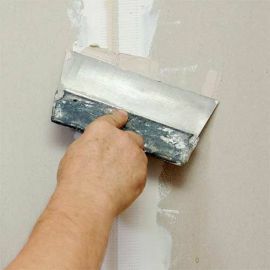 Substrates Concrete, sand,cement, brick and wood Etc. Resincoat Asphalt Crack Repair is the ideal solution to filling holes in damaged tarmacs, asphalts and bitumen surfaces. 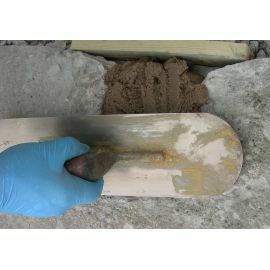 The product will set stronger than concrete and fill cracks up to 2cm deep. For larger holes please view our Heavy-Duty Asphalt Repair Mortar. This product has good slip-resistant properties making it usable for roads and areas which are subject to traffic from heavy vehicles. Ensure the asphalt crack is clean and free of contamination. 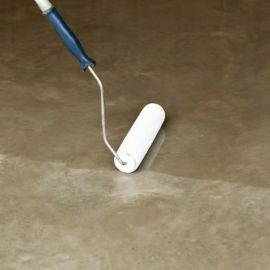 Mix both components of your epoxy crack repair thoroughly and pour immediately onto the floor crack before allowing to cure.